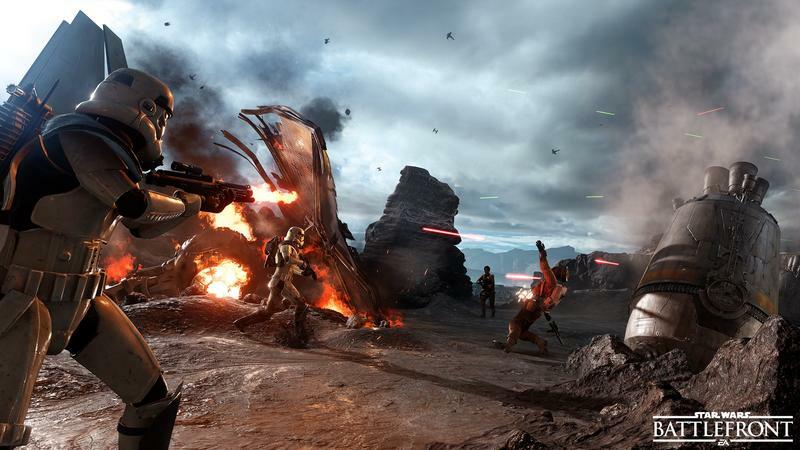 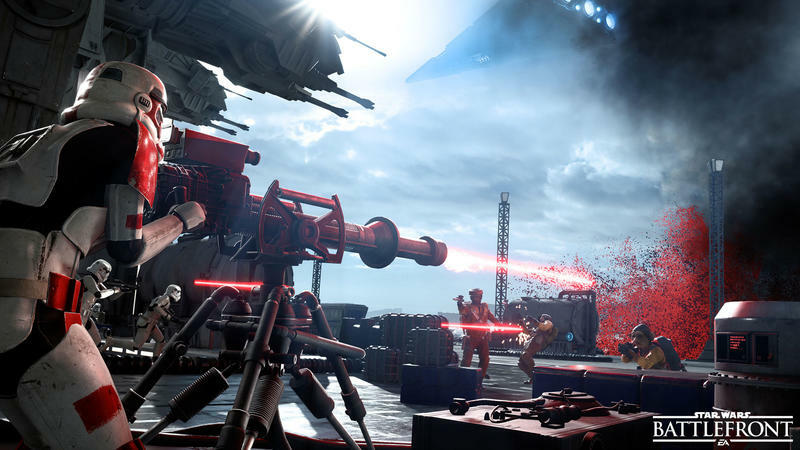 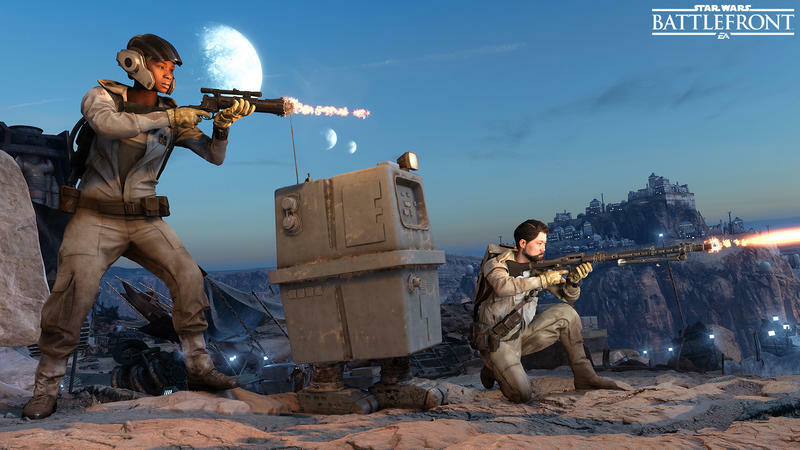 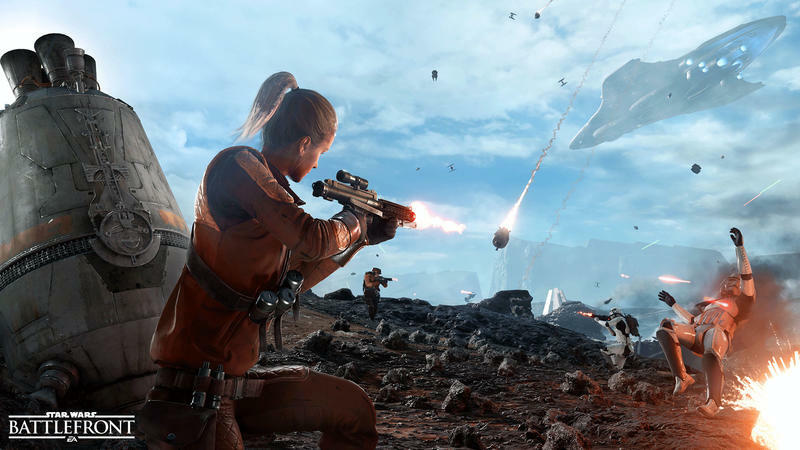 Star Wars Battlefront might not be the deepest shooter in this galaxy or one far, far away; however, I don’t think you’ll find too many detractors on the game’s aesthetic. 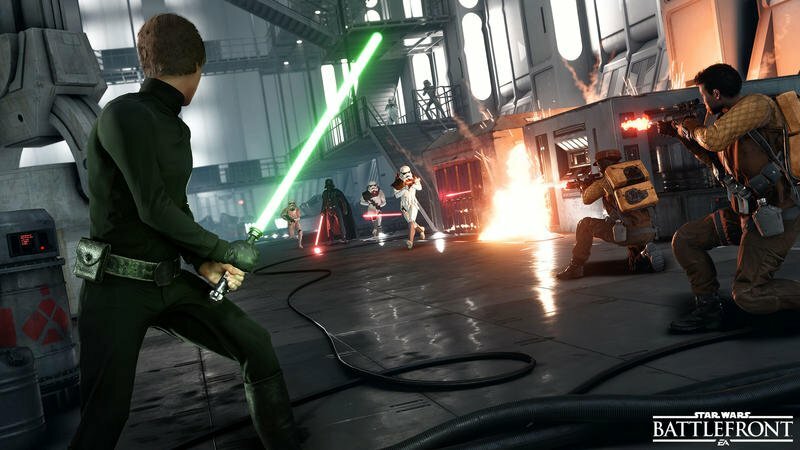 When it comes to feeling like you are part of a Star Wars battle, there are few greater options, and EA is about to deliver an even better one. 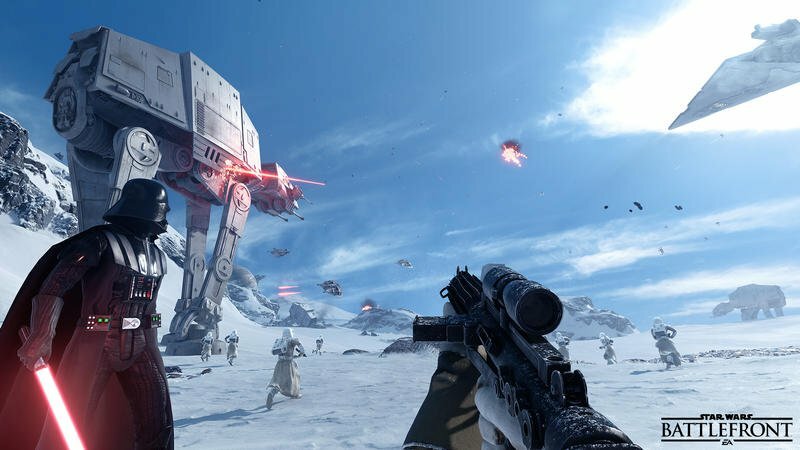 President and CEO of Sony Computer Entertainment Andrew House confirmed at Sony’s GDC show yesterday that Star Wars Battlefront will be coming to PlayStation VR. 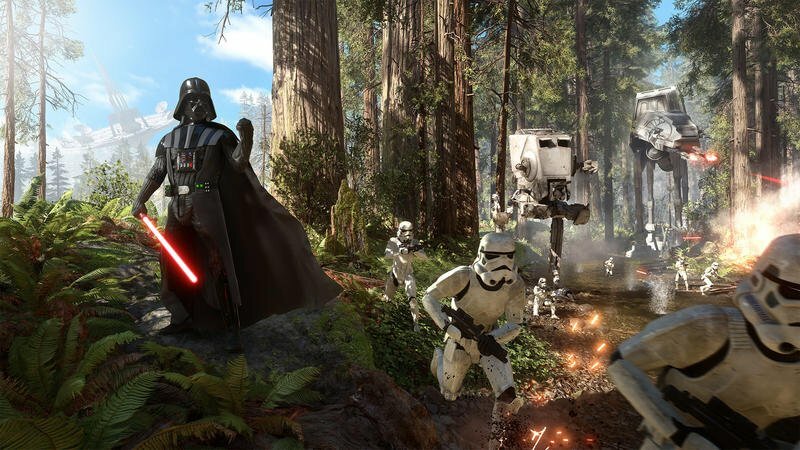 Sony also confirmed that PlayStation VR will be launching in October this year, and it will cost $399. 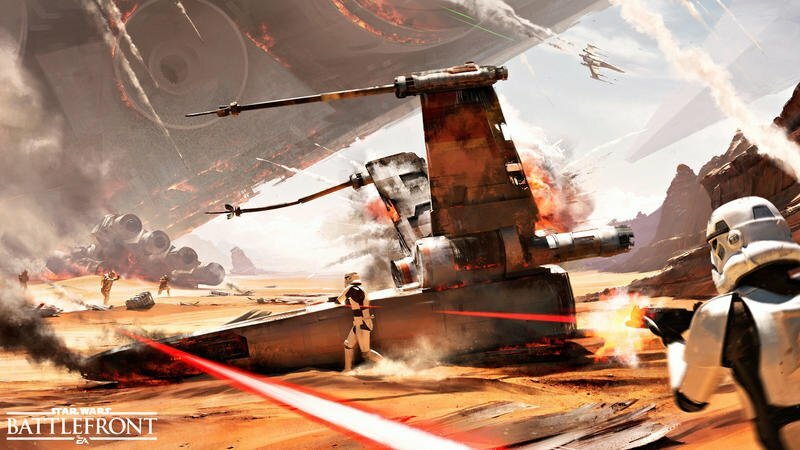 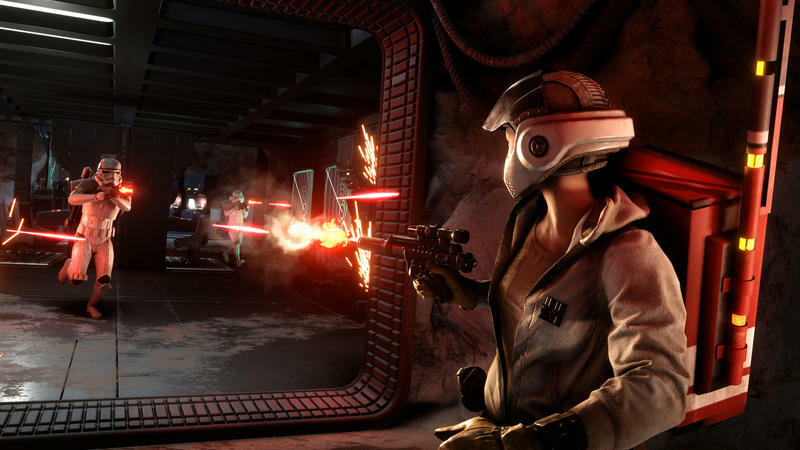 Star Wars Battlefront should be available in VR form around that time, finally giving the headset a premiere title that fans won’t be able to refuse.